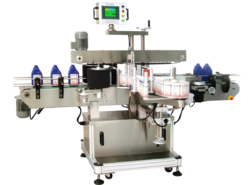 Prominent & Leading Manufacturer from Ahmedabad, we offer pet bottle labeling machine, self adhesive labeling machine, double side labeling machine, ampoule sticker labelling machine -300, horizontal labeling machine for vials and ampoules and glue labeling machine. 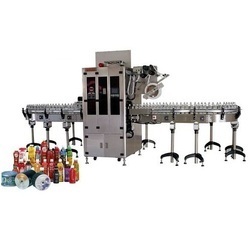 We are the manufacturer of PET BOTTLE Labelling Machine for Beverages Industry. 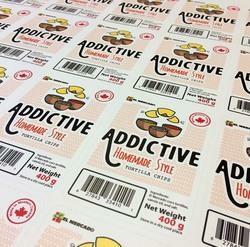 We are manufacturing Automatic Self Adhesive Sticker Labelling Machine to our clients. 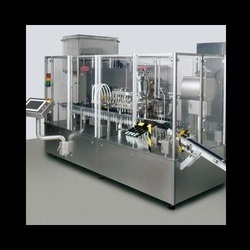 We are manufacturing Automatic Double Side Labelling machine for FLAT and Horizontal Bottles with Servo Based Technology for accurate label placement. We are manufacturing Ampoule High-Speed Labelling Machine with Servo Based Technology for Label Placement this machine is having an output speed of approximately 300 Ampoules Per Minute. We can run 1ml to 1oml Ampoule with the help of Change Parts. Please do contact us for further Technical Information and features. 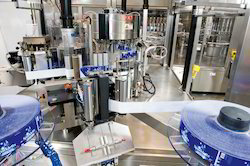 We are manufacturing Automatic Horizontal Labeling Machine for Vials and Ampoules with an output speed of 200 Containers Per Minute. Please do contact us fur further Technical Information. 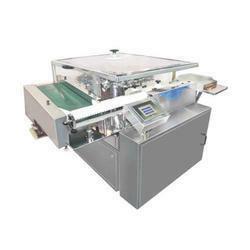 We are the manufacture of Glue Labeling Machine. 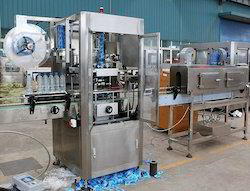 We are the manufacturer of BOPP Labeling Machine for Labeling into Mineral Water Bottle Specifically. All process is to be done fully automatically. The main advantage of using BOPP Labeling in Bottle is to reduce the cost of Labels comparatively from Shrink Sleeve Applicator. 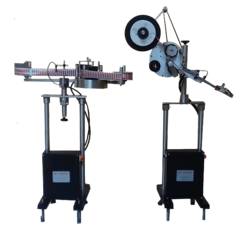 We are the manufacturer of Wrap Round Labelling Machine for Round Bottles with an output speed of up to 200 Round Containers per minute. Please do contact us for information about the project. We are the manufacturer of Two Side Labeling Machine. 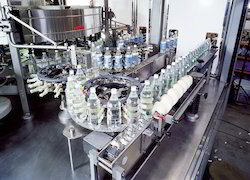 We are manufacturing Bottle Shrink Sleeve Label Applicator bottleneck and body shrink sleeve label applicator adopts PLC programmable controller, imported servo motor, servo driver, frequency converter, and transducer; besides, it adopts the positioning module to ensure the casting label precisely, rapid and stable. It not only has a highly precise position for casting label, but also can withstand the perfect shape of the bottle after shrinkage. All-cover type stainless steel host machine: the whole machine is waterproof as well as rustproof. Adjustable cutter head: uniquely cyclotron cut-off, double-sided cutting edge with a long service life. 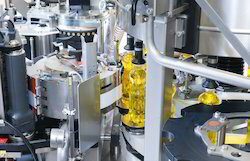 Single positioning center guide pillar:a more stable for label delivery. 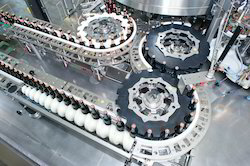 Synchronous bottle divider: a more stable transmission for the bottle. The bottom set of label brush: a more precision for casting label. Label-controlling electric-eye shelf: a unique combination of tail and electric-eye to improve the precision for cutting off the membrane materials. 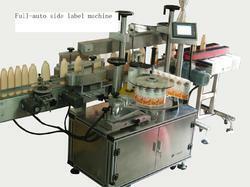 We are offering Hot Melt BOPP Labelling Machine to our clients. 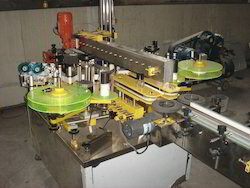 We are manufacturing Hot Melt Glue Label Applicator Machine to our clients. 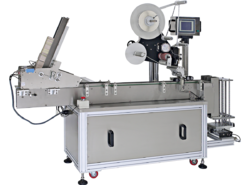 We are manufacturing Automatic Glue Labelling Machine which saves Glue up to 38% please do contact us for further Technical Information. We are manufacturer of Wrap Round Labelling Machine for Round Bottles with out put speed of up to 200 containers per minute. Please do contact us for information about project. We are the manufacturer of Top Labelling Machine with an output speed of 150 Containers Per Minutes, Label Placement is very Precise and accurate. Please do contact us for further information about your requirements and application. We are a manufacturer of Shrink Sleeve Applicator, and exporting to various the Middle East and African Countries. 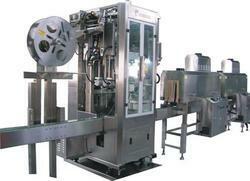 We are manufacturing Sleeve Labelling Machine for Bottle Mouth with an output speed of 250 Bottles Per Minutes. We have exported this machine to UAE, South Africa, Egypt, Iran, Jordan, Nigeria. 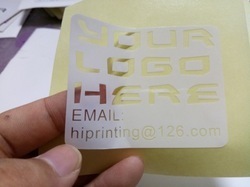 Please do contact us for further information about our products. 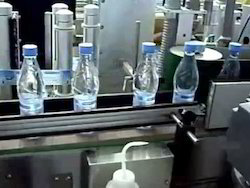 We are the manufacturer of Automatic Flat Bottle Labeling Machine available in both options One Side as well as Double Side, We do not require any change Parts for Changing the Size of Bottles a very robust quality machine with advanced features and Automation with the output speed of 100 Bottles Per Minute. Please do contact us for further information about our products. We are manufacturing Automatic Vertical High-Speed Ampoule Labelling machine with Customized Solution and cost-effective rates. 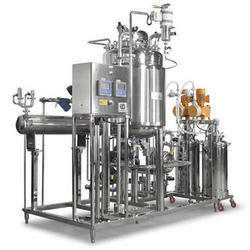 We are exporting this equipment to Sri-Lanka, Bangladesh, Germany, Latin American and South East Asian Countries. 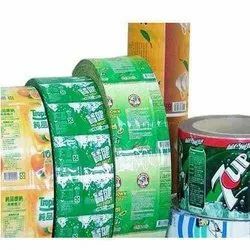 We are the manufacturer of BOPP Labeling Machine for Labeling on Pet Bottles please do contact us for further information about your requirements. 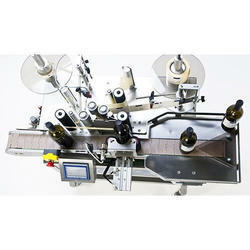 We are a manufacturer of Horizontal Bottle Labeling Machine. We are manufacturing Hot Glue Label Applicator Machine to our clients.